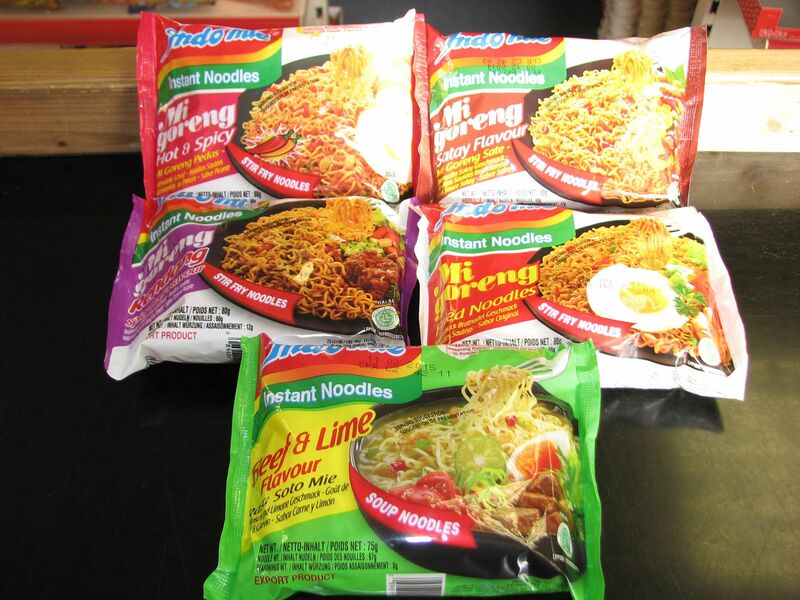 Original, Rendang, Satay, Pedas and Beef & Lime. 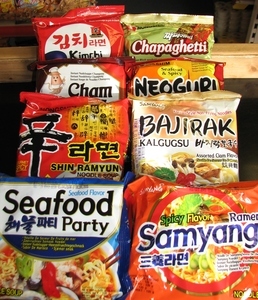 Description: Korean instant noodles are predominantly spicy and flavoursome. 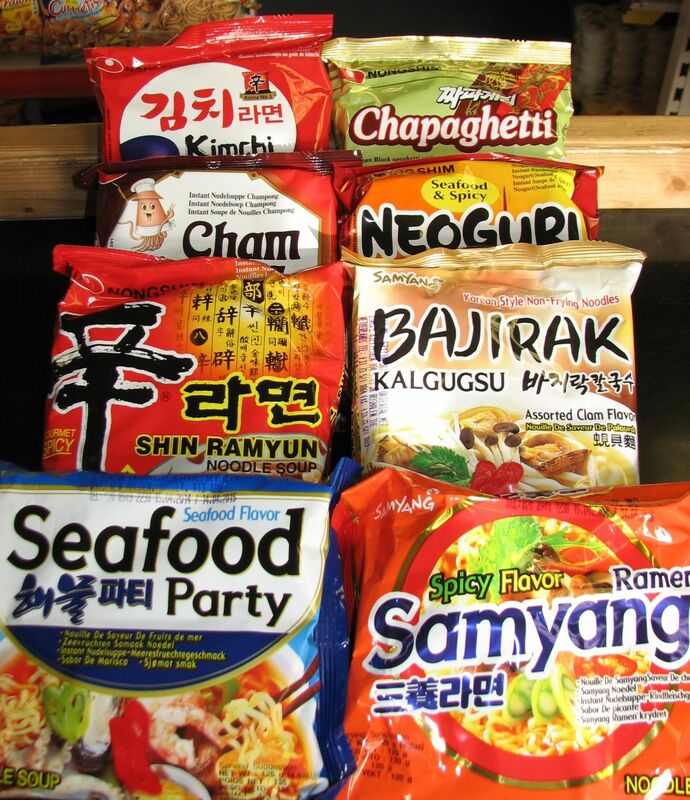 Includes highly popular products such as Shin, Neoguri, Kimchi flavour, Chapaghetti and more. 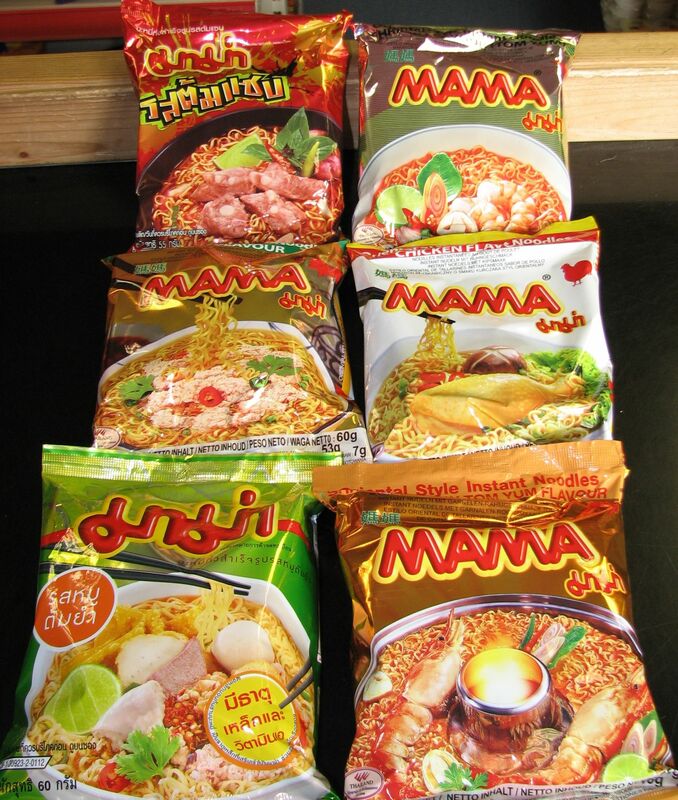 Chicken, Pork, Shrimp Tom Yum, Tom Saab, Clear Soup Vermicelli and more. 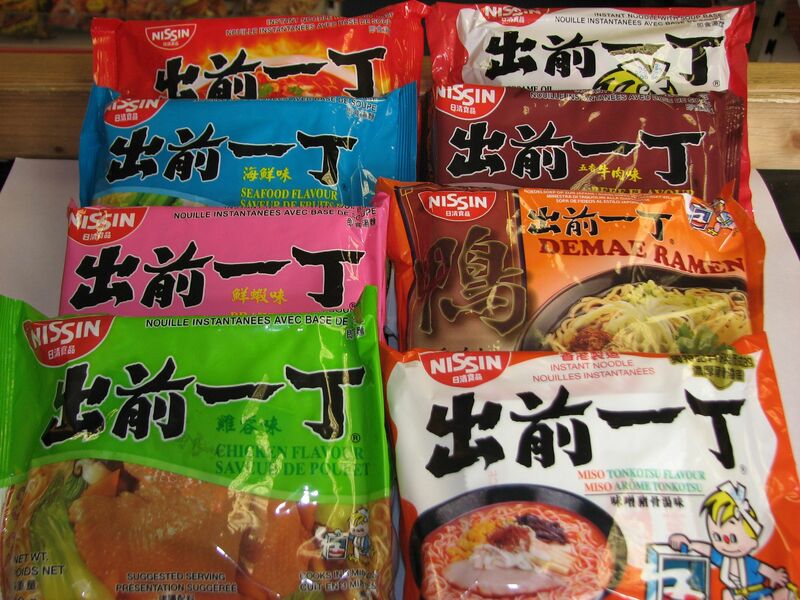 Description: Nissin is a very popular Japanese brand of instant noodles. 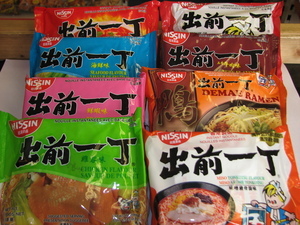 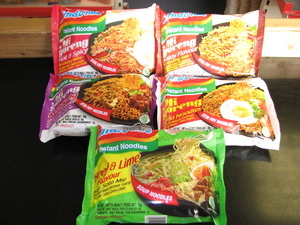 Includes flavours such as: Chicken, Beef, Seafood, Prawn, Sesame and more.